Please book the hotel by yourself. 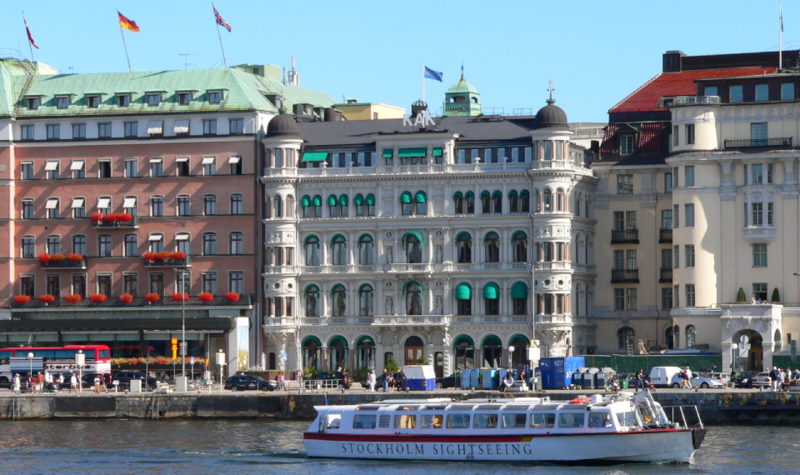 Stockholm has numerous hotels and hostels starting from ca 40 € per night that can be directly booked via booking.com or similar services. 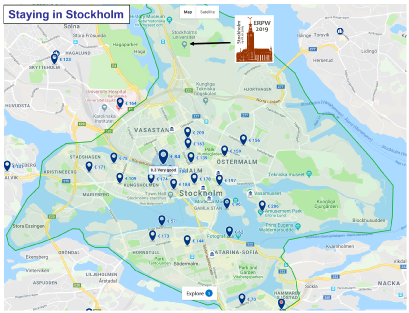 A map of Stockholm centre is shown below with indicated location of the venue. 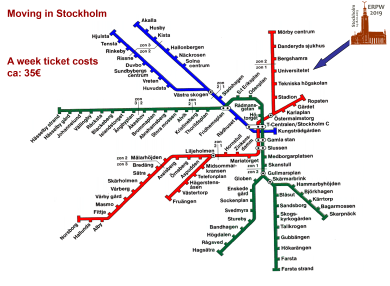 The Stockholm University is easily reached by the subway (Tunnelbana). Take the red line towards Mörby Centrum and get off at the station Universitetet. A week ticket that allows unlimited travel costs ca 35€ and can be bought at the subway stations or in convenience stores called Pressbyrån.